To Buy or Rent a Guitar? 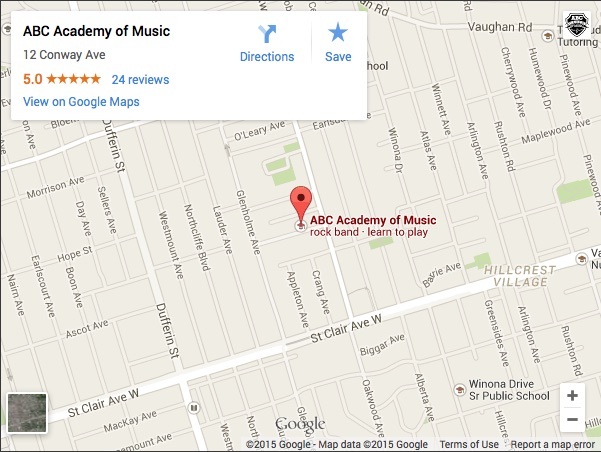 Electric Guitar lessons, and Electric Bass lessons are very popular at ABC Academy. A lot of younger music students get interested in music lessons from playing the modern video game phenomenon Guitar Hero, whereas older students have a variety of reasons for connecting to this musical instrument. Whatever your reasons, you’ll love the Guitar. It is very portable, allowing you to take it camping, traveling, or to a friend’s house, and you can be a singer/songwriter, accompanying yourself as a full musical act. Our Guitar teachers are able to assist you in reading notes, and Guitar Tab (Tablature), as well as learning accompaniment, and Electric Guitar solos. 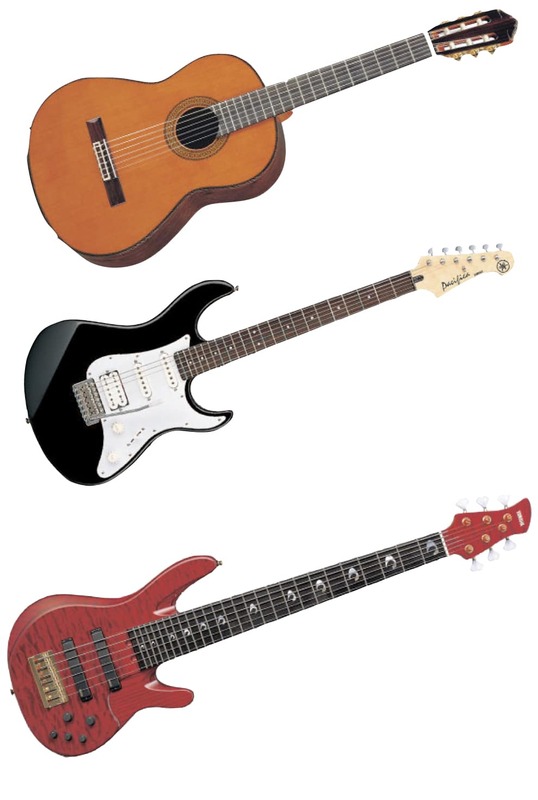 Electric Guitars are available in a variety of sizes, so even a young child can begin to learn. It is helpful, but not mandatory, that the student has some ability to read. We can also help you prepare for University or College Guitar auditions. If you are taking beginner music lessons, and have never played before, and you want to start with Electric Guitar lessons, it is possible and totally OK to start on Electric Guitar. You’ll need to make sure you go to a good music retailer, and get the right size of guitar if you are a child or youth. Parents, you’ll want to consider renting an instrument if your young student is not full-sized. Also avoid the temptation to get earphones for your kids’ practice sessions, it is just too easy for them to damage their hearing by having the volume up to high.